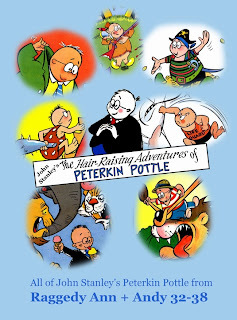 A complete collection of John Stanley's "Peterkin Pottle" stories has been posted, for free, at the Digital Comics Museum. Richard Davidson did this compilation, and it's handy to have all seven of these stories in one spot. 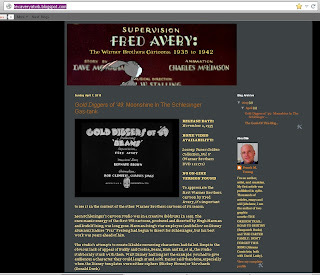 Click on the image to go to the download page.